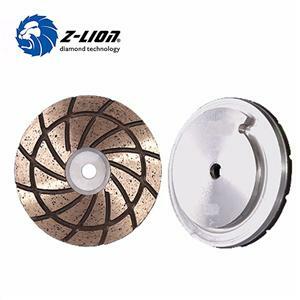 ﻿ Concrete Grinding And Polishing Tools Factory, Company, Manufacturers - ZL diamond technology co.,ltd. 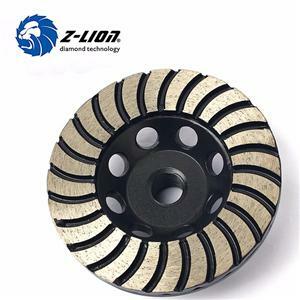 ​ZL diamond technology Co., ltd.
ZL diamond technology Co., ltd. was founded in July, 2002, located in a beautiful seaport Xiamen city, Fujian province. We have more than 13 years of manufacturing and exporting experience. 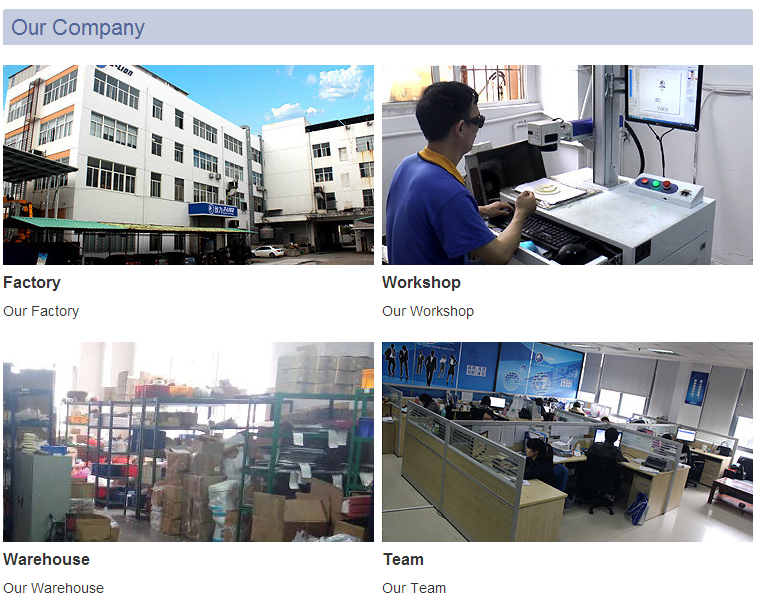 Our company is a private-own high-tech enterprise, has the authority of import and export. 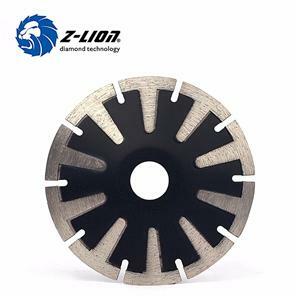 Our products mainly include diamond polishing pads, cutting blades, drills, etc, mainly used for stone processing, some can be used for cutting, grinding and polishing of ceramics, glass and concrete. From its establishment, our company focuses on innovation of products. By far, we have gained 9 of invention patents, 2 of utility model patents, 17 of registration of design patents, 2 of them are PCT international patents. Stick to the enterprise spirit of "Quality, Efficiency, Innovation, Integrity", we create more value for our customers by our rich tech resource, advanced machinery, experienced workers, and excellent service. We cordially welcome customers at home and abroad to join us and cooperate with us, make better life and future. 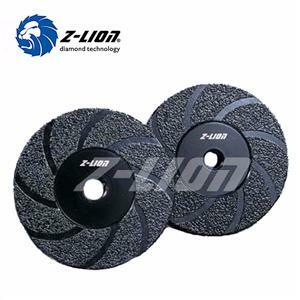 Our diamond tools products mainly include diamond polishing pads, cutting blades, core drills, etc, mainly used for stone, ceramic, glass and concrete cutting, grinding and polishing. From its establishment, our company focuses on innovation of products. By far, we have applied for 53 pieces of domestic and international patents. 10 of invention patent, 22 of utility model patent, 21 of appearance patent, and 2 of PCT patent are included. Some of our products are creative domestically and try to be top 3 in the world. We provide ODM and OEM service for 5 of international top brand in diamond tools industry. We also invent the world finest 2mm diameter diamond wire saw. Now it is for trial sales. 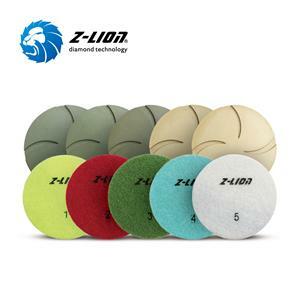 We are also the drafter of diamond polishing pads industry standard. From the year of 2004, we explore international market actively. We take part in stone exhibitions held in Turkey, Iran, Italy, Germany, Poland, Russia, USA, etc. Our products have sold to Europe, North and South American, South-East Asia, Middle East, etc. Our company owns or being applying for trade mark in USA, Brazil, Italy, Poland, India, turkey, South African. It will provide solid foundation for our exploring international market. In 2005, we passed the certification of ISO9001:2000 Quality Management System. In March, 2006, we are honored as “Actively answering for foreign trade relief enterprise, 2005, Xiamen” by Xiamen municipal trade development bureau, Xiamen municipal economy development bureau and Xiamen municipal finance bureau. In 2009, we are granted as “Xiamen High-Tech enterprise” by Xiamen science and technology bureau. In 2011, we are rated as “Xiamen growing enterprise” by Xiamen municipal economy development bureau. In Oct. 2012, we are honored as “Xiamen creative trial enterprise” by Xiamen science and technology bureau, Xiamen SASAC, Xiamen Federation of Trade Unions, Xiamen municipal finance bureau and Xiamen municipal economy development bureau. In Dec. 2012, we are listed as “the first batch of key contact enterprises for Xiamen intellectual property protection” by Xiamen Municipal Intellectual Property Bureau. In 2012, we are granted as “Xiamen integrity model enterprise”. In 2012, review of “Xiamen High-Tech enterprise” passed. In 2013, we are granted as “Fujian intellectual property dominant enterprises”. In 2014, we are granted as “2013-2015 Xiamen intellectual property model enterprise”. In May 2014, we are granted as “Xiamen growing small and medium enterprises” by Xiamen municipal economy development bureau and Xiamen small and medium enterprise management office. 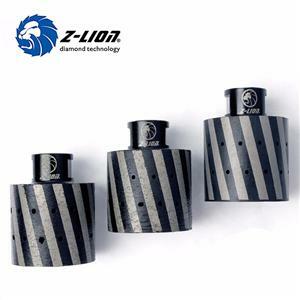 In Jan, 2015, we are listed in New Three Board as “ZL DIAMOND” (stock code: 831862). The company will stick to the enterprise spirit of "Research and Innovation ", improve our core competitive on diamond new material research and application, provide customer satisfied products, create more value for our employees, stock holder and customers We aim to be world famous enterprise in diamond new material research and application, and make our contribution in diamond new material exploring and application area for our country.